Food manufacturing is more than just manufacturing. You need to improve operational efficiency, run efficient supply chains, and provide full visibility and traceability to every part of the process. And, depending on your customers, you may also need to manage a complex distribution environment as well. We understand these challenges and our experienced team has a deep understanding of food and beverage manufacturers’ business challenges in today’s marketplace. We have helped many clients in the food manufacturing sector improve their operations, their visibility, and perform at levels that they previously did not think possible. 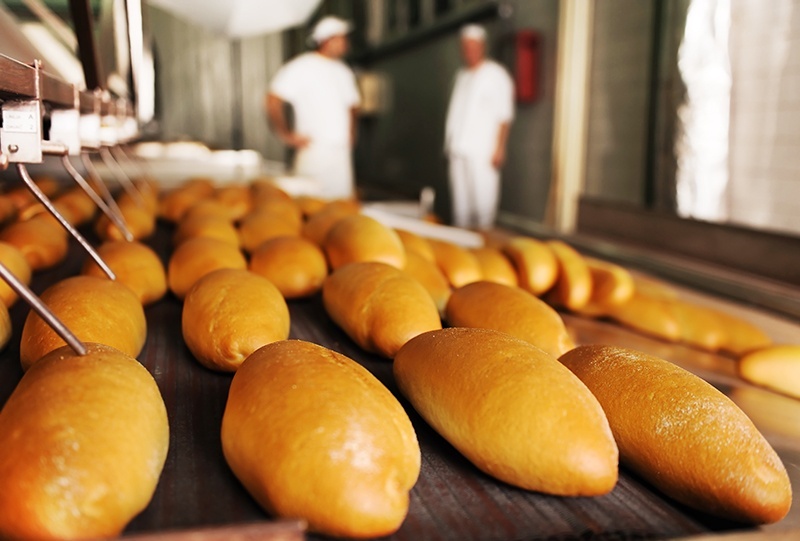 Want to learn more about how we help Food Manufacturing Companies?